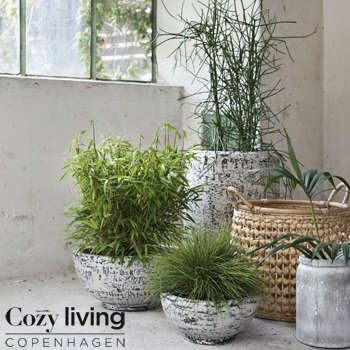 Cozy Living Copenhagen is a young interiors brand designed to help create a cozy, relaxed home. The designs are influenced by the brands Nordic roots, where quality material and stylish aesthetics are key to a relaxing home. Cozy Living takes inspiration from the beauty of nature, focusing on hand crafted details and ultra soft fabrics.